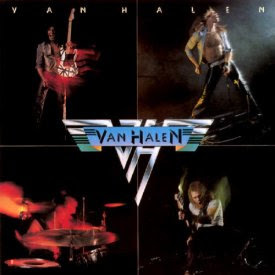 Van Halen’s 1978 debut is legendary for many reasons that have been clearly defined throughout the years, as it introduced a new rock powerhouse to the world. VH returned to live action Thursday night at the Café Wha? in New York City, where they delivered an hour-long set heavy on classics, including three tracks from the ’78 release. The event was designed to hype the band’s 2012 tour and new album, “A Different Kind Of Truth,” due February 7.